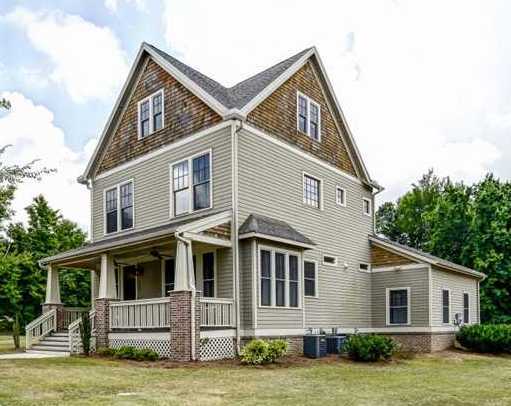 Live near Historic Norcross in this Norcross neighborhood of homes located in Gwinnett County GA 30071 just off of West Peachtree Street between Jimmy Carter Blvd. and Buford Hwy. 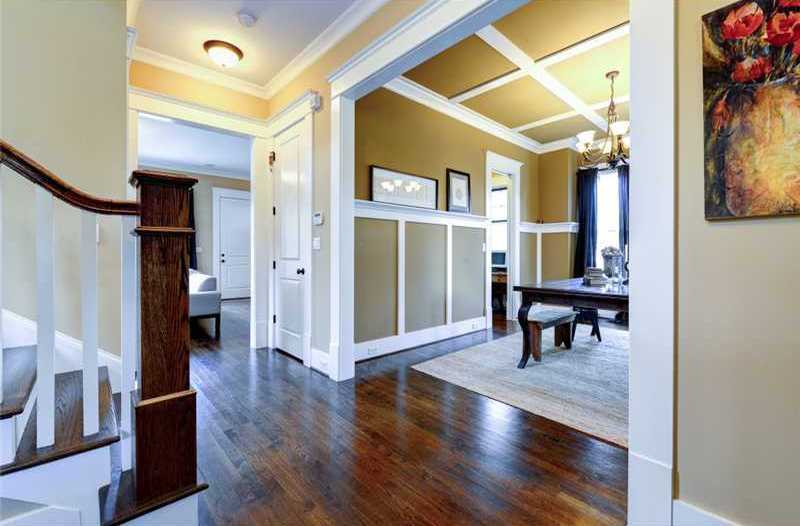 Most of the homes are built in the craftsman style in Buchanan Station. 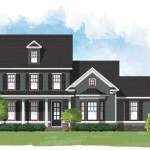 Details to the homes include interior features like master main and basements and exterior details like rear entry garages. There are 13 homes located in this community-Builders include Millard Homes LLC-Newest home built by SR Homes. 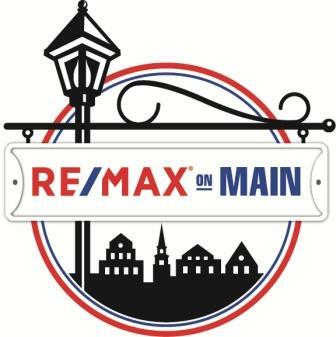 The list price range for a home, since the community has been developed, in Buchanan Station, is between $299,900 to $519,900. Most of the homes built between 2007-2015+ in the community. Most homes in the neighborhood have from 3 to 4 bedrooms & 3.5 bathrooms. The average sales price for a house, at time of post, is $332,500.00 and the average total list days on market before having a contract and going pending is 104, at time of post. HOA fees-(Home Owner Association), at time of post, are $650.00 a year with an initiation fee of $750.00. This is not a pool or tennis community. Neighborhood streets include Hunter Street, Peachtree Street and Kelly St. Located on the left side of West Peachtree Street at the intersection of West Peachtree Street and Hunter Street. It encompasses the entire city block bound by West Peachtree, Hunter, Thrasher and Kelly Streets. Directions: Take I-85N/GA-403 N from Atlanta. Take the GA-140 W/Jimmy Carter Blvd exit, Exit 99. Turn left onto Jimmy Carter BLVD/GA-140. Turn right onto W Peachtree Street. 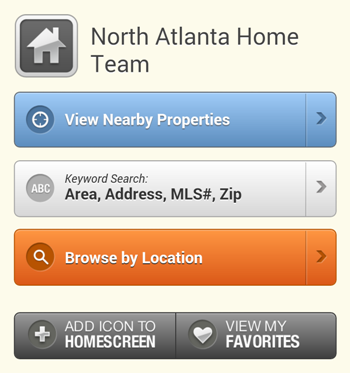 For more information on this City of Norcross neighborhood or others around North Atlanta, be sure to visit our Real Estate website “HomeFinder” page at www.NorthAtlantaHomeTeam.com. Enjoy!